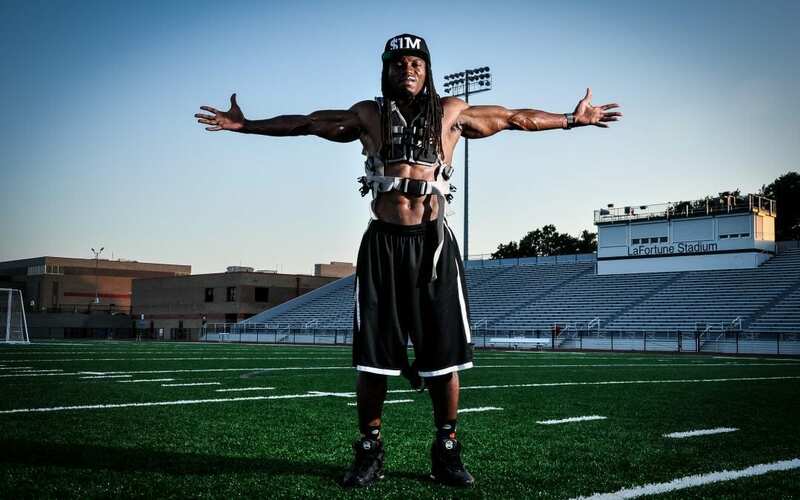 South Florida Insider: Former NFL Player Creates Fully Mobile Resistance Band Suit! As the seasons change, with it comes colder weather and comfort food. It can get difficult to stay in shape during this time of year with temptations to stay home and eat your seasonal favorites. Stay fit and motivated through the holidays with a new innovative way to work out, wherever you are! The MASS Suit is here to keep you on track and help reach your fitness goals while still enjoying the holiday season! Click on the button below to read the full article.